R.C White’s Duct Cleaning Team has over 15 Years experience. Our team can manage any size project with a satisfactory guarantee. We stand behind our work ensuring your satisfaction. 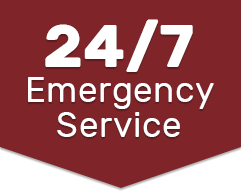 Our Mobile Duct Cleaning Service has over 15 years experience cleaning homes up to 50,000 Square Feet. We eliminate dirt, dust and debris thereby reducing the amount of allergens in your home. 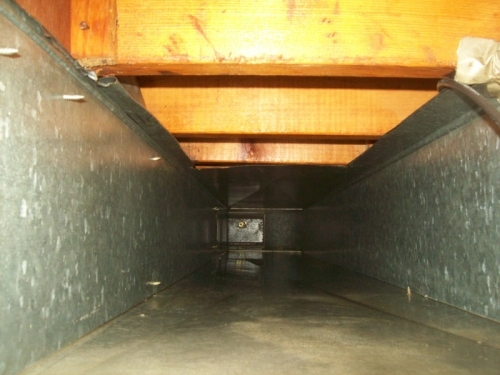 Cleaning your ducts will improve the efficiency of your HVAC by increasing airflow. Dryer Vent Cleaning will reduce the risk of a fire and lead to faster drying times. R.C. 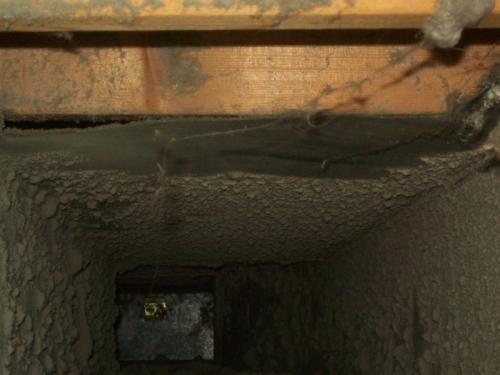 White offers commercial duct cleaning services to all of Southern Ontario. Our team has completed multi-level apartment buildings, schools, restaurants, industrial sites, office buildings, and even a waste management site. We reduce the dust, dirt, and allergens in your business with a satisfaction guarantee. Our team sanitizes your ducts using a natural, non-toxic cleaner. Our cleaner is also an antimicrobial to kill the bacteria and mould which may be circulating in your ducts.